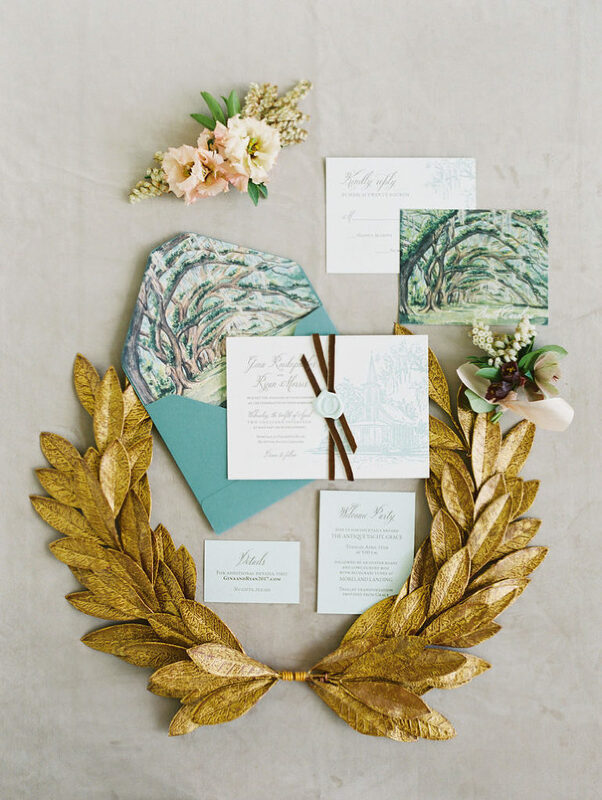 Birds of a Feather is a boutique wedding planning and design firm located in Dallas, TX focused on creating warm and intimate settings with unexpected, curated design elements. Please fill out our contact form to learn more about what we can do for you and your wedding. For a day of bliss, an amazing gala or a truly unforgettable special event, Montage Palmetto Bluff is an unrivaled destination. 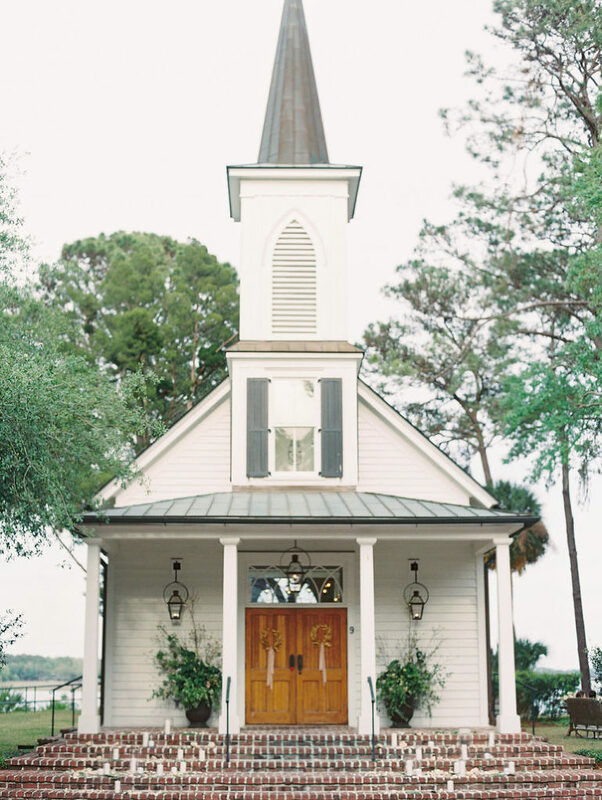 The May River Chapel overlooks the pristine May River and offers an intimate romantic setting perfect for a beautiful ceremony. Just a few steps away is the quaint Village Square, where guests are greeted under branches of ancient oak trees draped in cascades of Spanish moss. Then, guests may stroll to the River House, just across the Square, to enjoy and elegant reception in the luxurious Oak Room ballroom and oversized verandas. HOW THEY MET: Texas Natives, Gina and Ryan were introduced by family friends. THE PROPOSAL: Ryan popped the question on the front steps of the new home they had closed on that morning, with his mother’s engagement ring in his hand. THE “I DO’S”: Gina and Ryan chose to hold a spring destination wedding at Montage Palmetto Bluff in South Carolina. They were rewarded with clear skies and perfect 70 degree weather for their chapel ceremony and reception at the Inn. 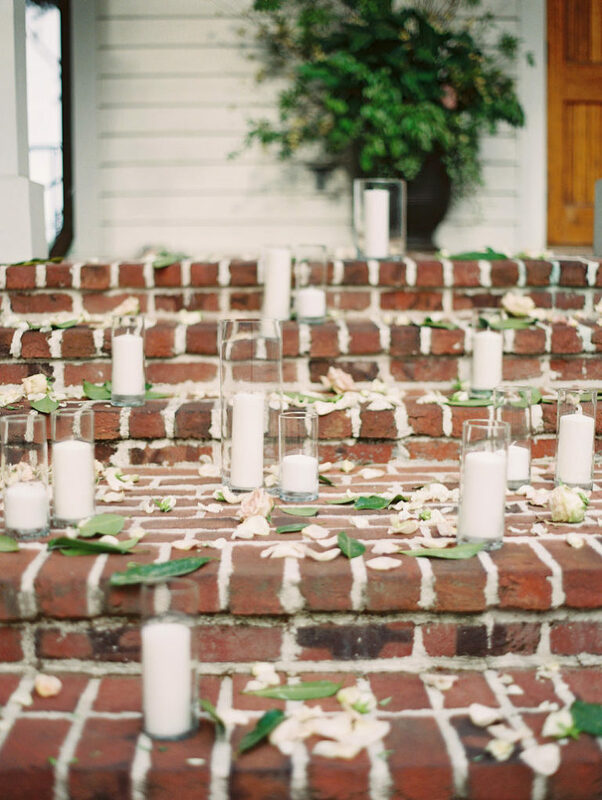 WEDDING GUESTS: 33 GUESTS OF HONOR: Gina and Ryan chose not to have a bridal party for their intimate celebration, instead their wedding planner carefully designed their wedding’s details to make each of their friends and family members feel like an honored guest. As a special touch, each guest was given a corsage or boutonniere of hellebore, pieris, lisianthus, and jasmine to wear. DINNER ON THE PORCH: Gina and Ryan gave their planner/designer, Wendy Kay with Birds of a Feather, free rein with their event’s design. 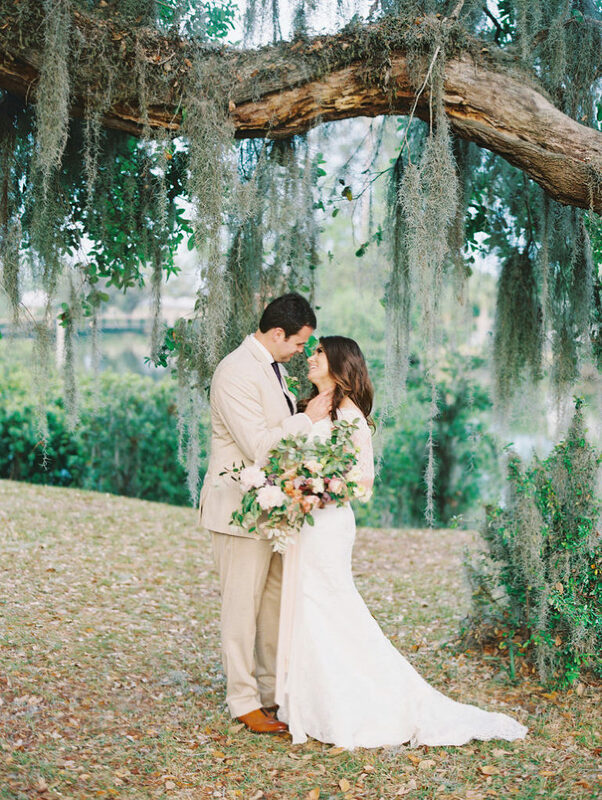 She stuck to a natural color palette that mimicked the sky, sea, and scenery tones of the beautiful Palmetto Bluff property, all of which were visible from the screened porch of the Inn where dinner was served. BETTER TOGETHER: Gina and Ryan chose to do a first look on the dock in front of their cottage, and spending those quiet, tender moments together was one of their most memorable moments from the day. IN TUNE: For their ceremony, Gina and Ryan chose traditional, classical pieces (Vivaldi’s “Spring”, “Jesu, Joy of Man’s Desiring”, and “Canon in D”). They struck a joyful note for their exit, recessing to a Gullah choir singing “Oh Happy Day”.